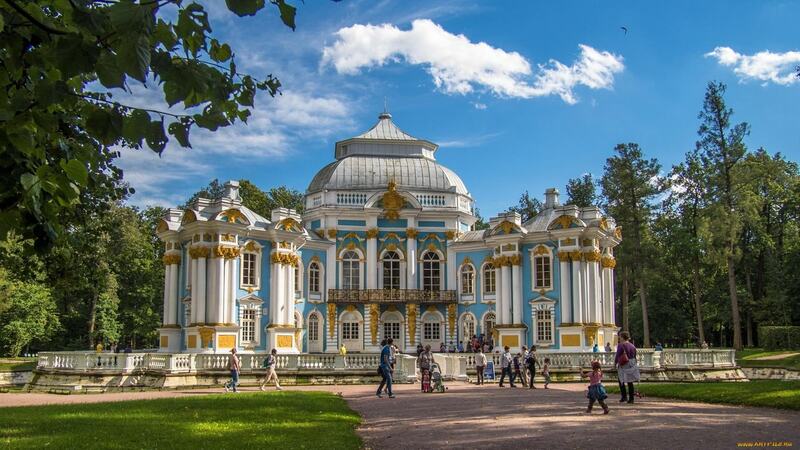 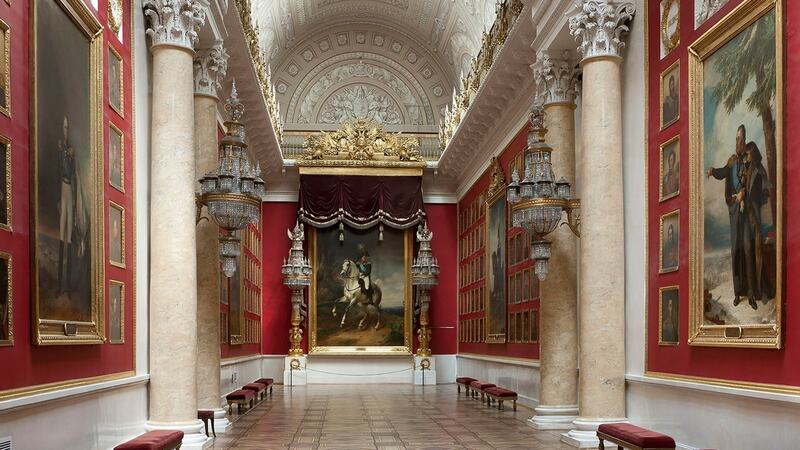 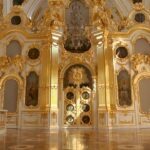 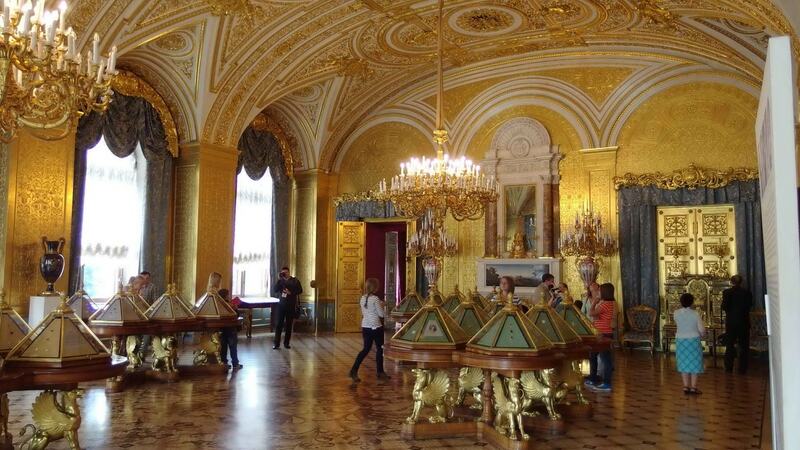 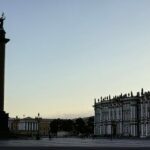 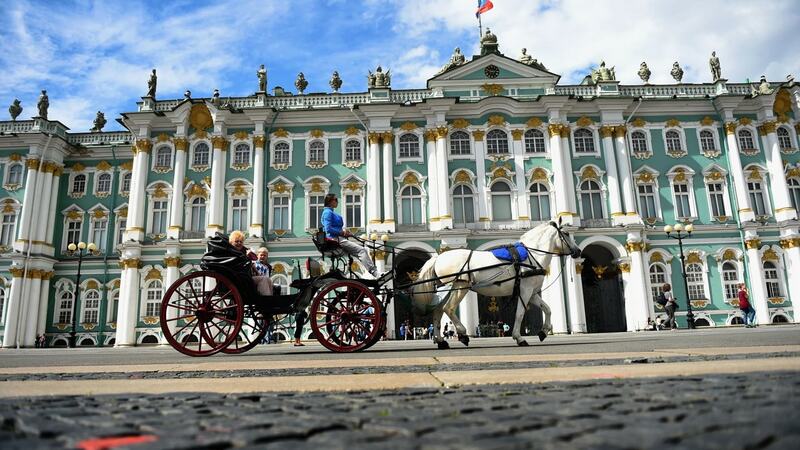 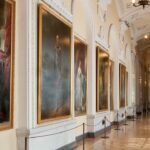 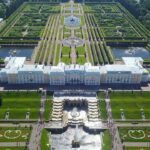 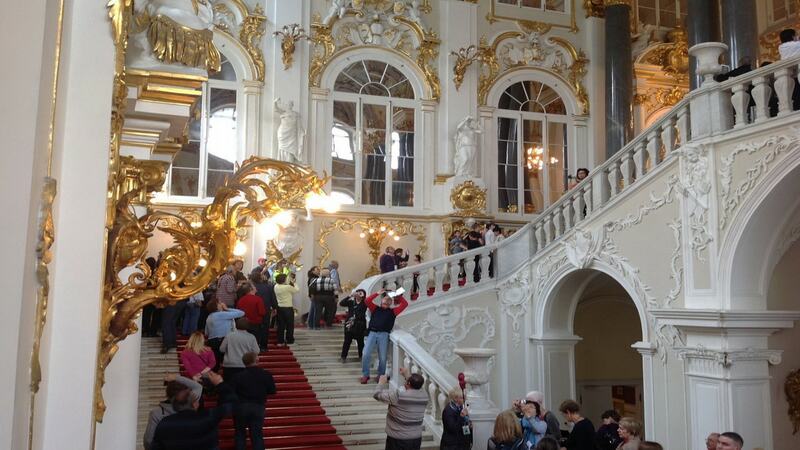 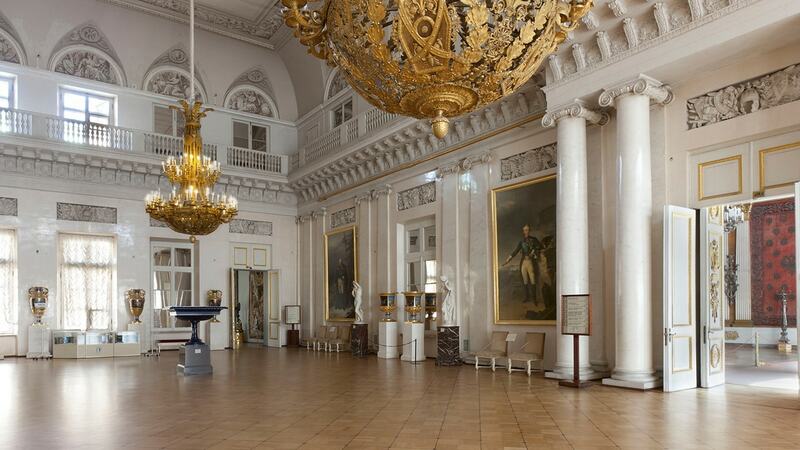 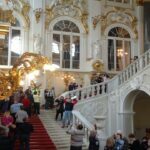 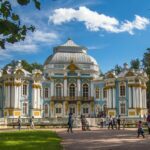 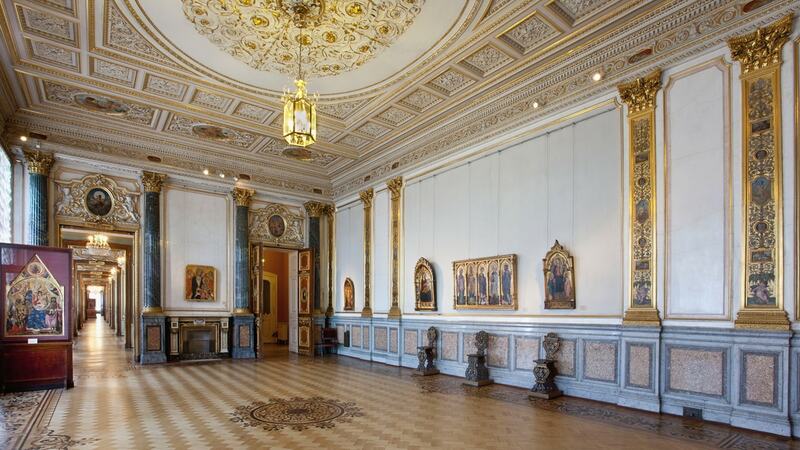 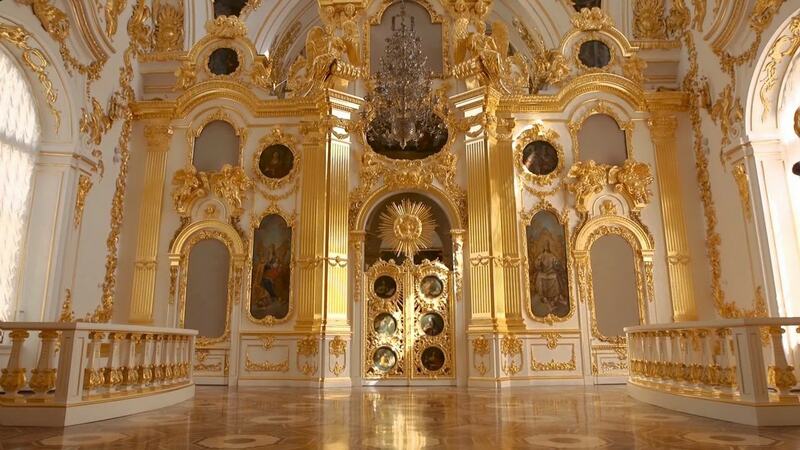 The Hermitage is one of the largest and oldest museums in the world. 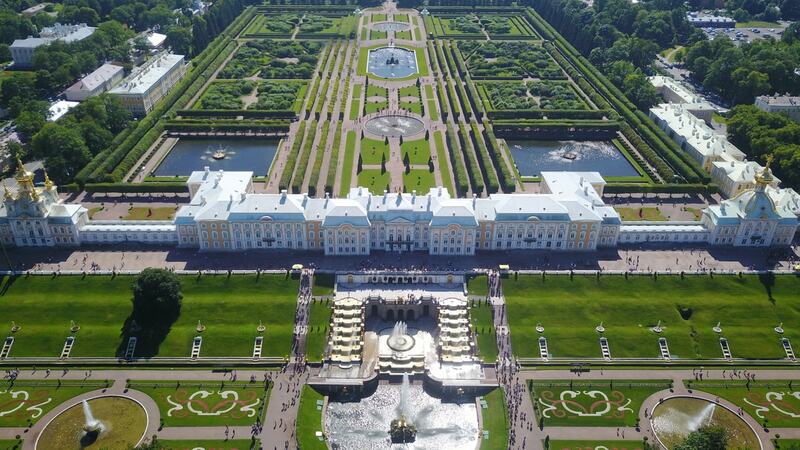 It was founded by Catherine the Great. 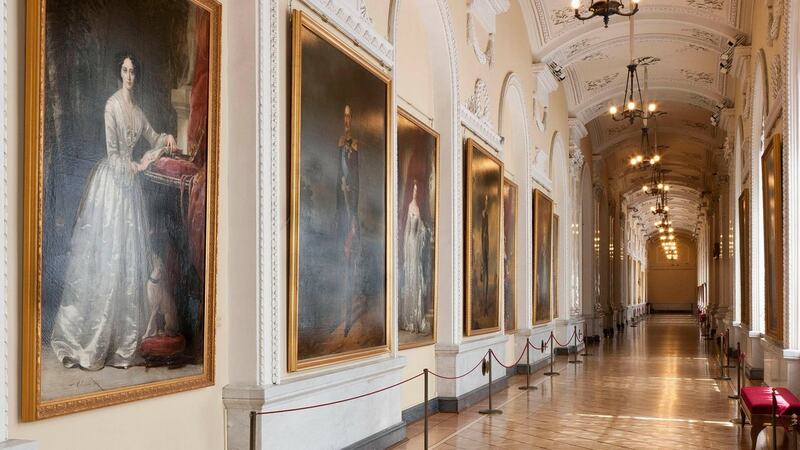 The museum includes masterpieces by Leonardo da Vinci, Picasso, Renoir, Vincent van Gogh, Rembrandt and many others. 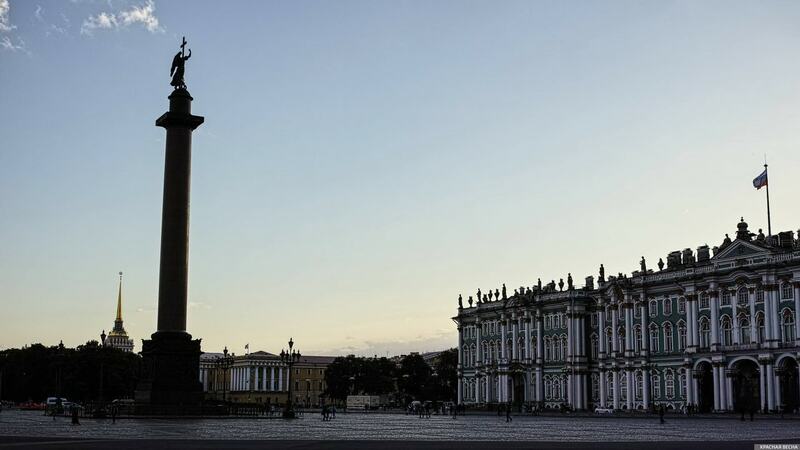 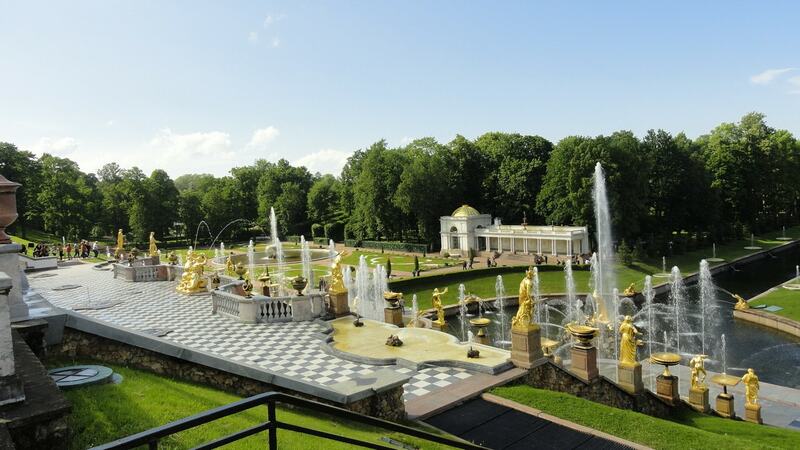 Experts say it would take 11 years to examine about 3 million exhibits in the Hermitage. 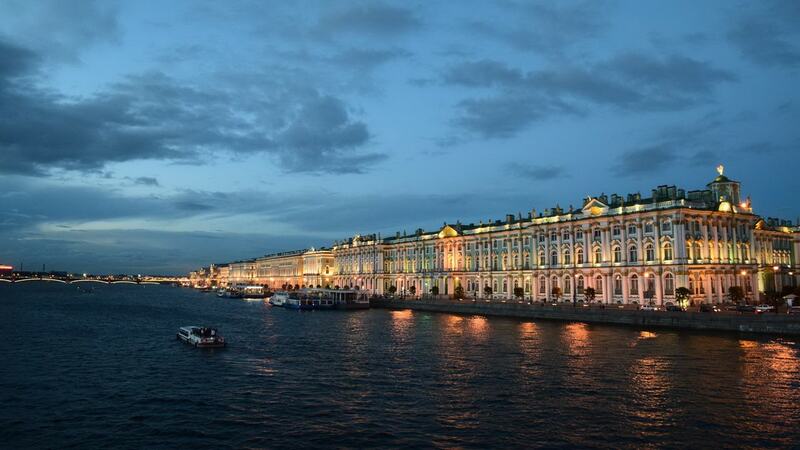 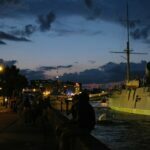 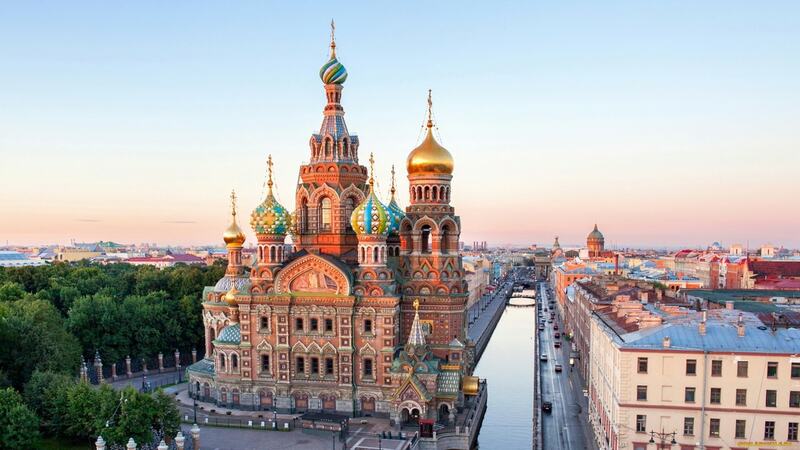 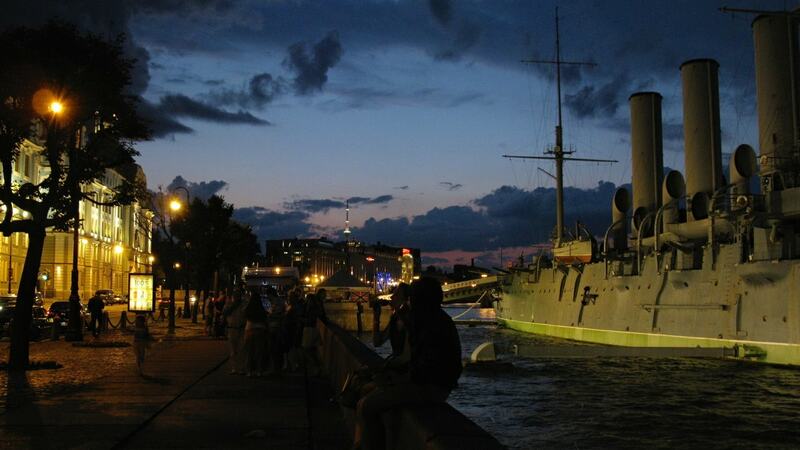 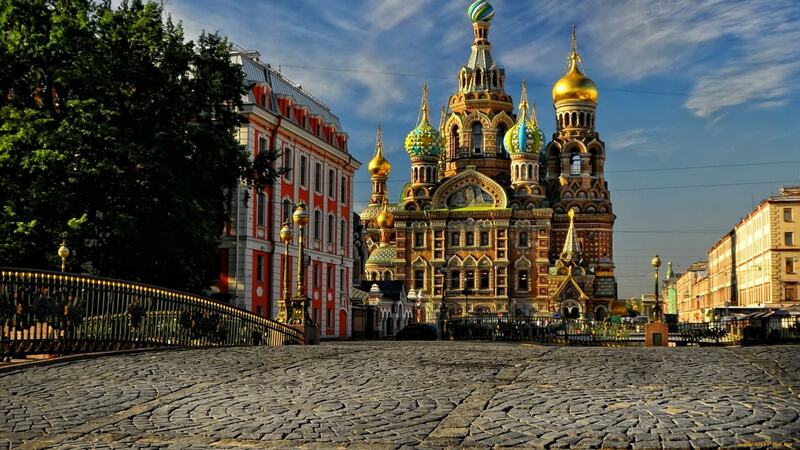 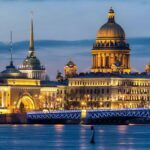 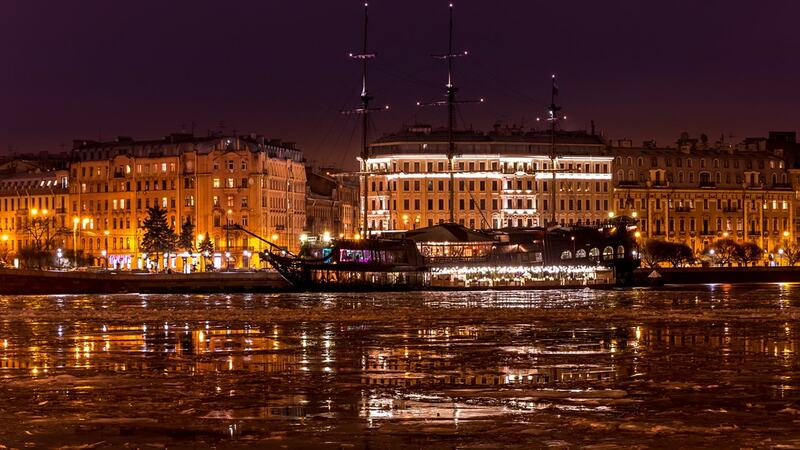 St. Petersburg is a Russian port city on the Baltic Sea. 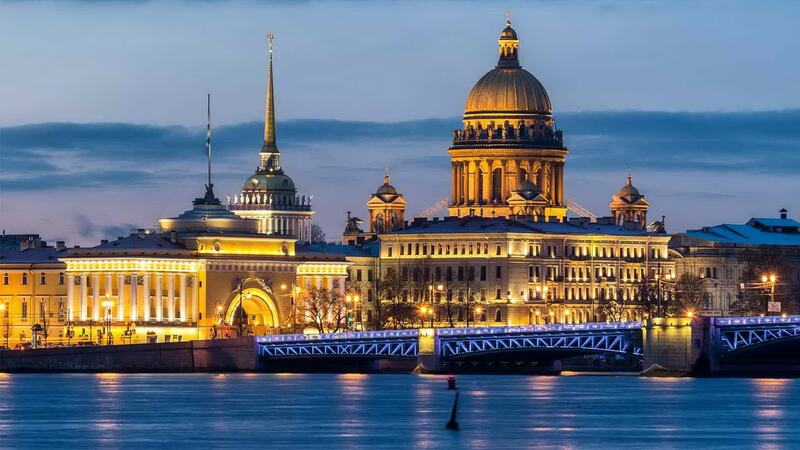 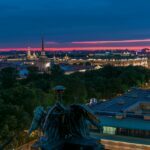 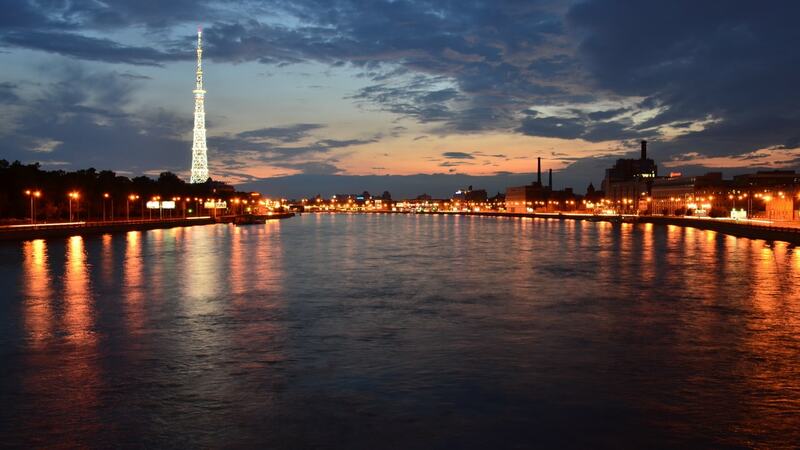 It was the imperial capital for 2 centuries, having been founded in 1703 by Peter the Great. 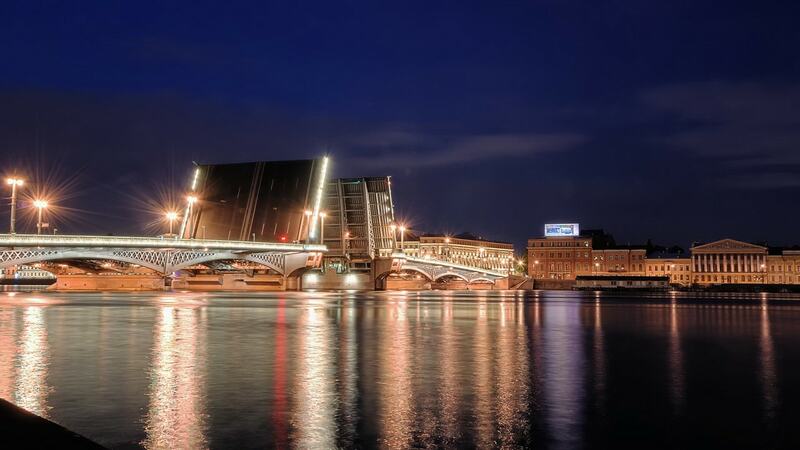 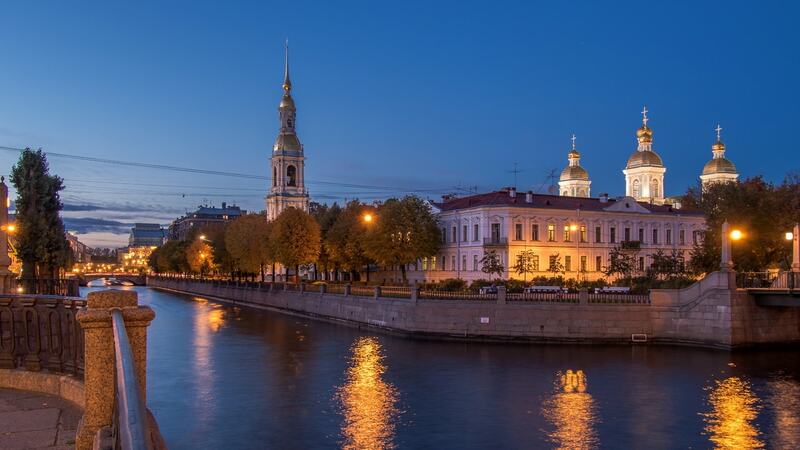 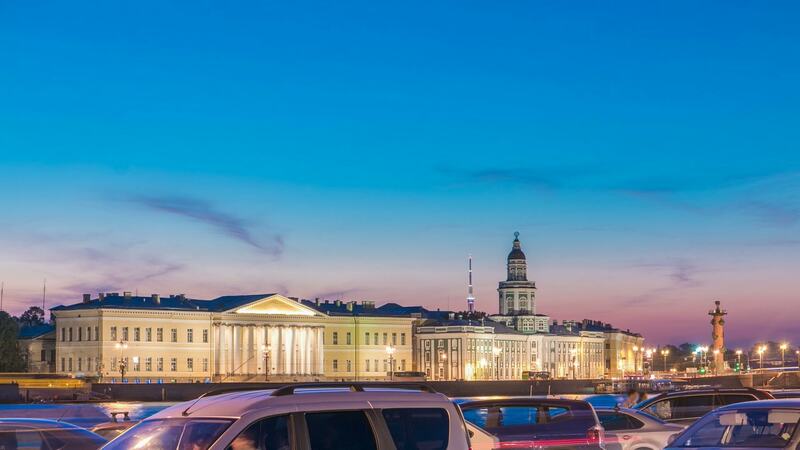 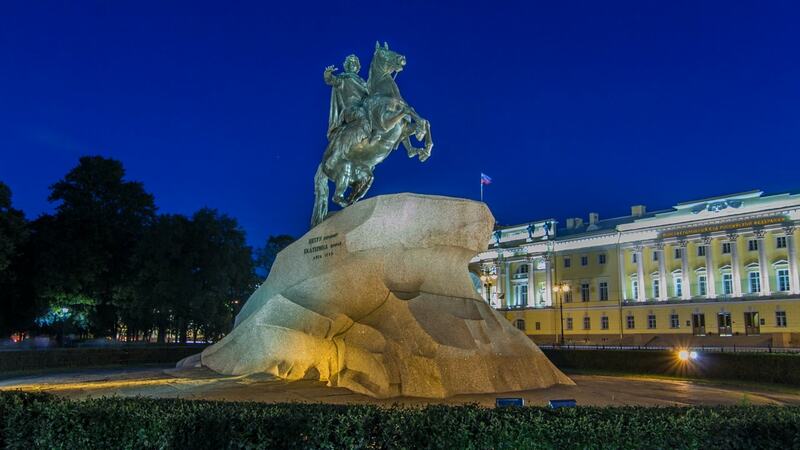 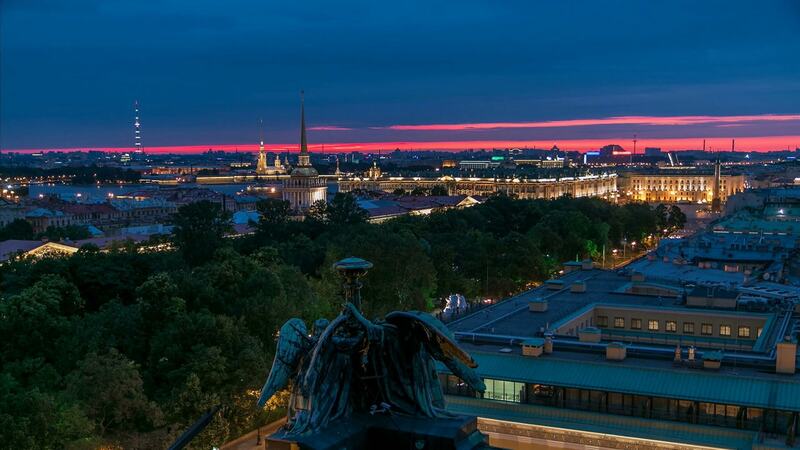 The city remains Russia’s cultural center, with its world-famous museums, palaces and theatres.